I`m back baby! 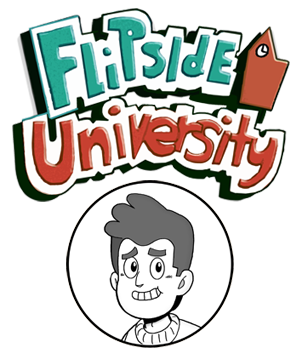 Here`s another new Flipside U comic! Today`s page is called "The Prototype Ranking Device." Introducing the Prototype Student Ranking Device, portable edition! 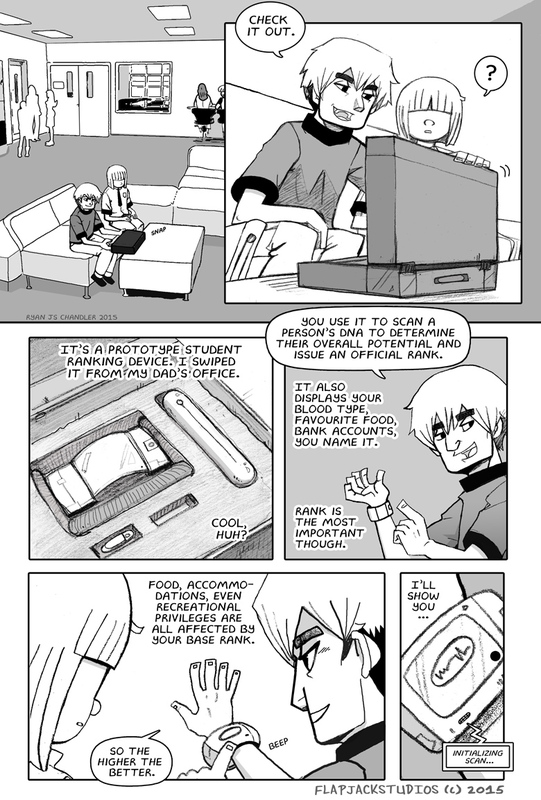 Seems like Derek`s Dad is a high tech big wig of some sort. Hmm... Also, this is officially the first time the ranking system is explained. I`m sure you`re going to hear a lot more about the Ranking System really soon.